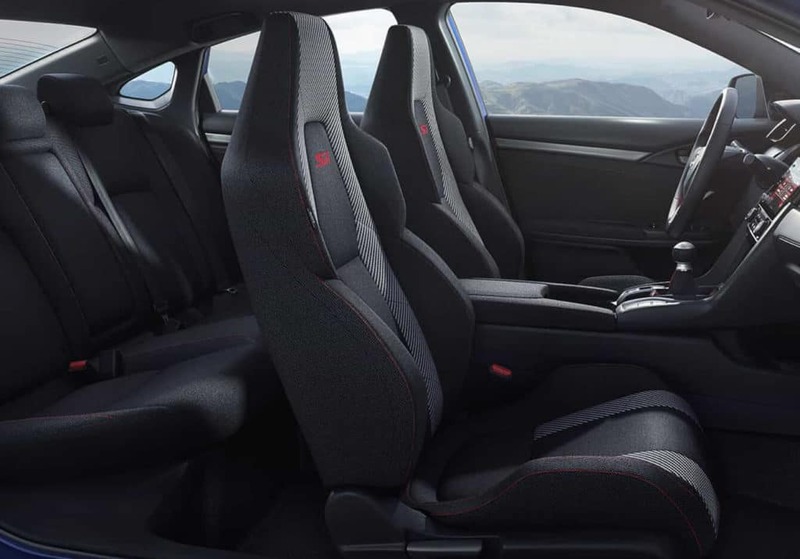 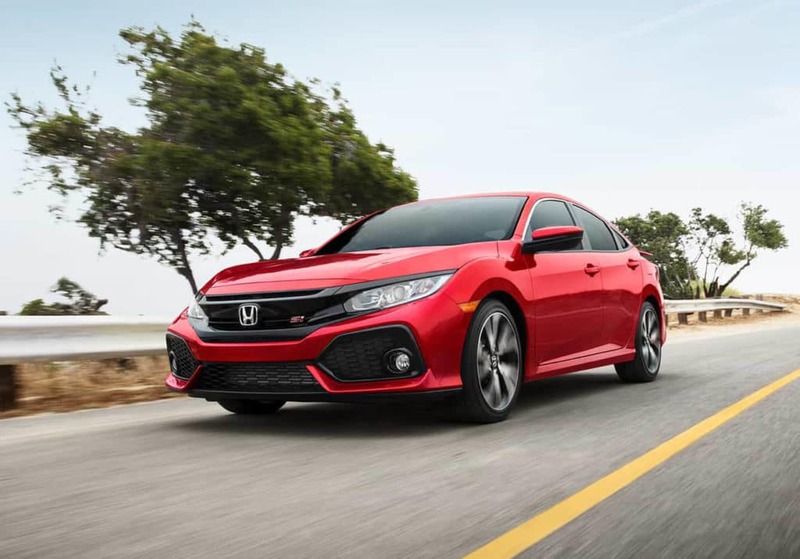 Car shoppers throughout the Great Lakes State that are looking for a fun, sporty sedan with room for five passengers have found their vehicle in the 2019 Honda Civic Si Sedan. 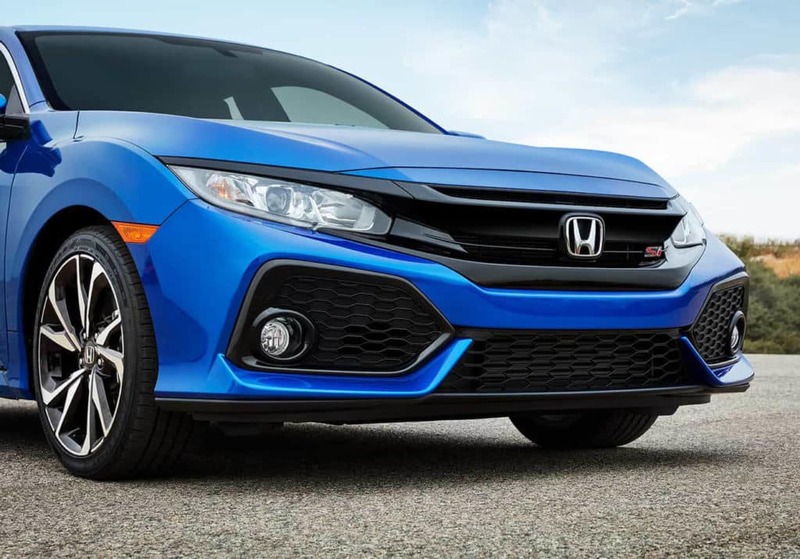 This four-door compact will energize any daily commute or weekend road trip with a 1.5L turbocharged, four-cylinder engine that’s capable of 205 horsepower and 192 lb-ft of torque. 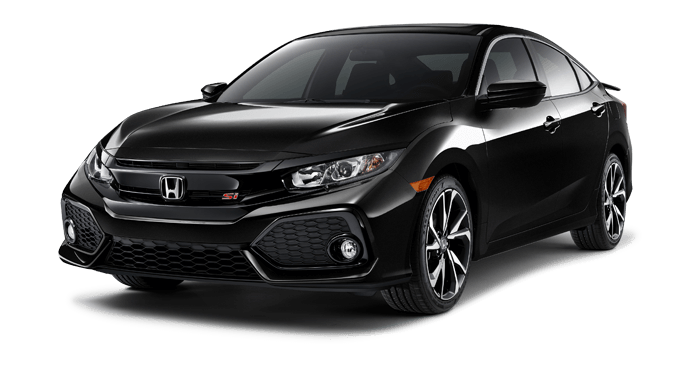 Meanwhile, the six-speed manual transmission with limited-slip differential not only balances the power delivered to each wheel, but also produces impressive gas mileage in both city and highway driving scenarios. 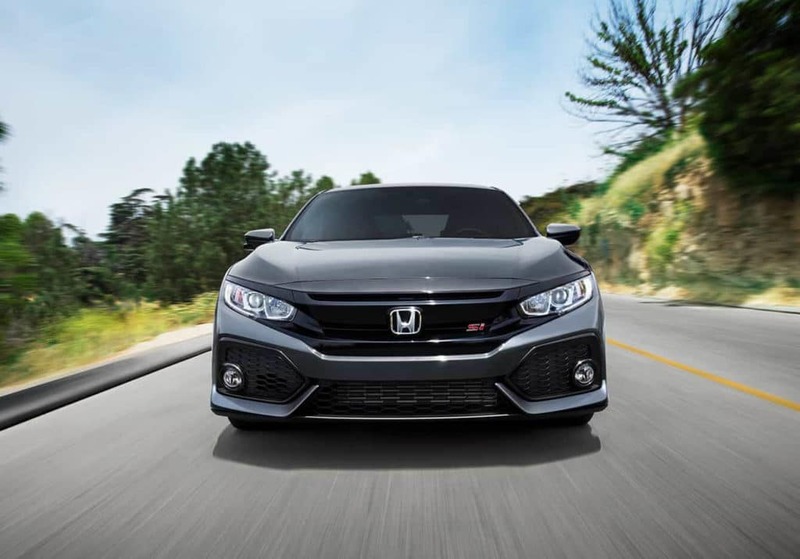 Monitor your performance at all times via the rev-limit indicator, G-meter, boost gauge, and lap timer. 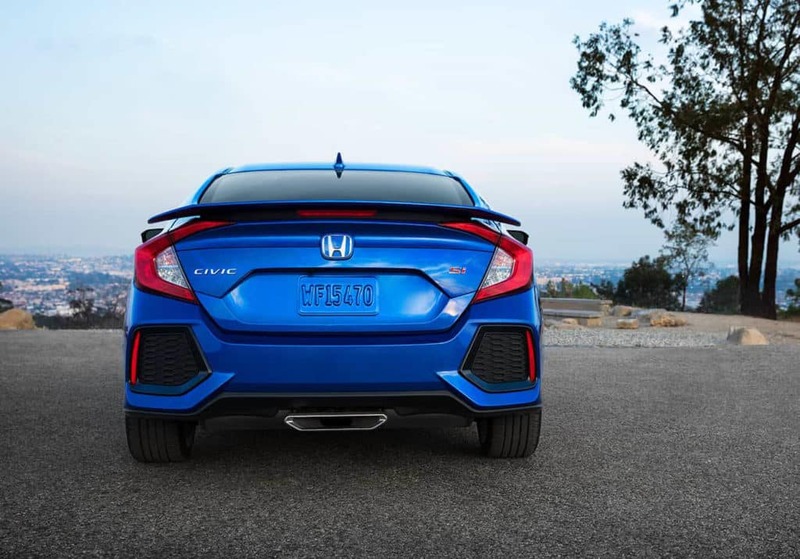 Safety starts with an Advanced Compatibility Engineering (ACE) body structure; continues with active safety measures like a multi-angle rearview camera, Vehicle Stability Assist (VSA), and electronic brake distribution (EBD); and are rounded out by Honda LaneWatch driver assistive technologies. 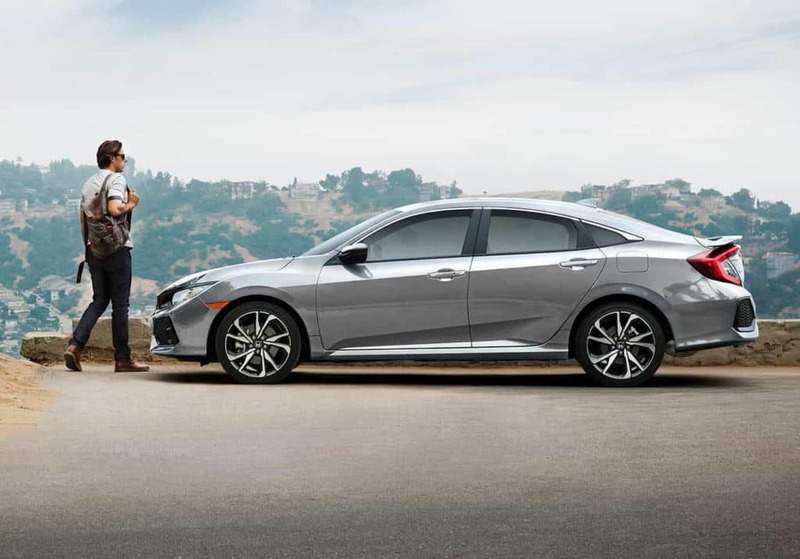 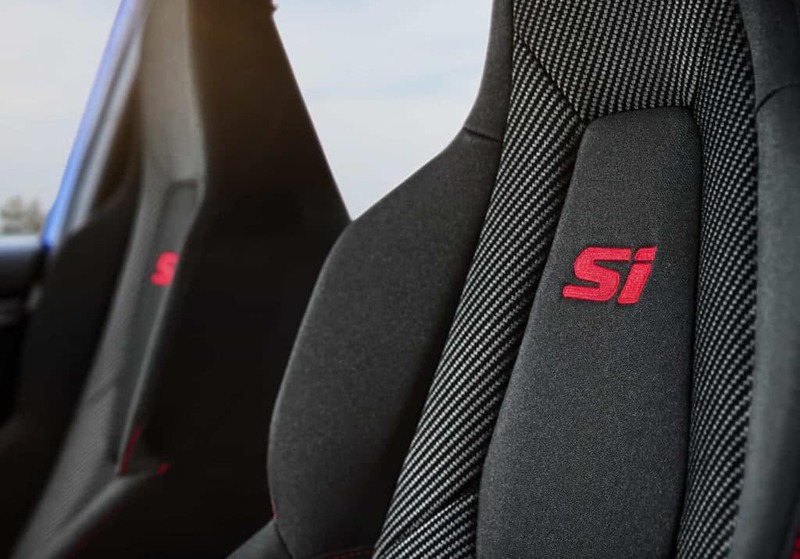 The 2019 Civic Si Sedan is just as impressive as it sounds, but don’t take our word for it. 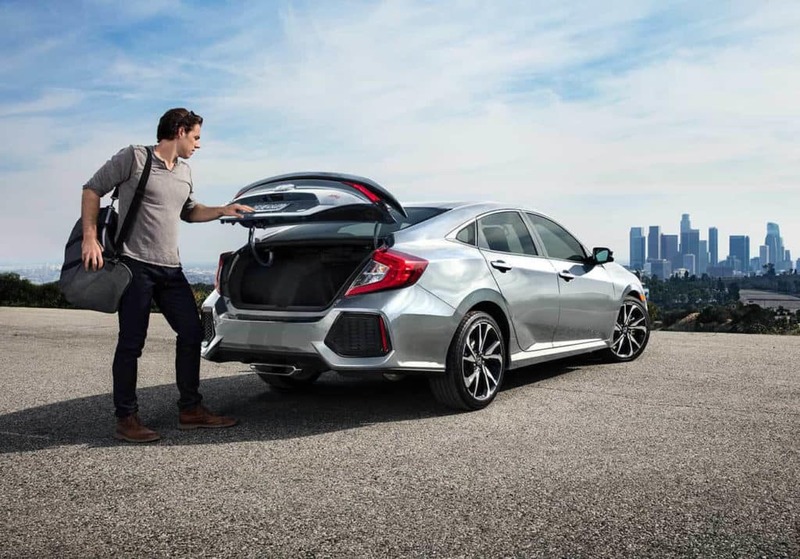 Visit any West Michigan Honda Dealers location today and see for yourself.